The combined might of Ride Along 2 and The Revenant finally defeated the Goliath Star Wars. The King has finally been overthrown. In its fifth weekend at the box office, Star Wars: The Force Awakens's run was ended by the combined might of Ride Along 2 and The Revenant. Don't feel too bad for the house of mouse, Star Wars: TFA is already the highest grossing film ever domestically with $858.5 million, and is currently sitting in third place (all time) internationally with $1.871 billion. TFA is behind only James Cameron's Titanic and Avatar for the highest grossing film of all time. TFA will likely dethrone the self proclaimed 'King of the World'. Yeah, not too bad at all. 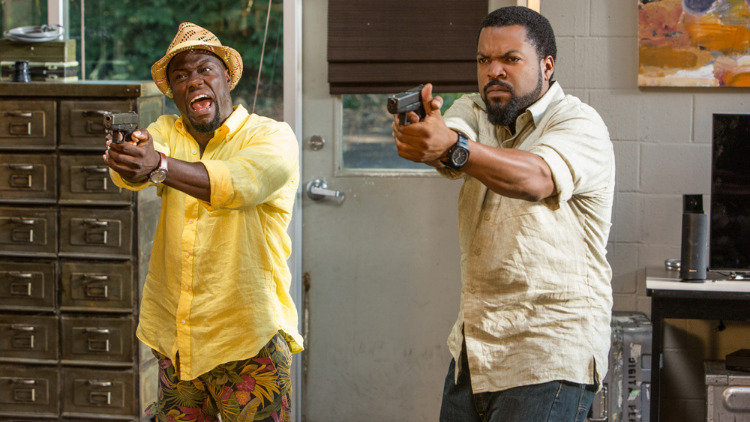 The Kevin Hart and Ice Cube cop-comedy sequel Ride Along 2 finished in first with $35.32 million. The other newcomers, 13 Hours: The Secret Soldiers of Benghazi and Norm of the North did not fare as well with $16.21 million and $6.84 million respectively. 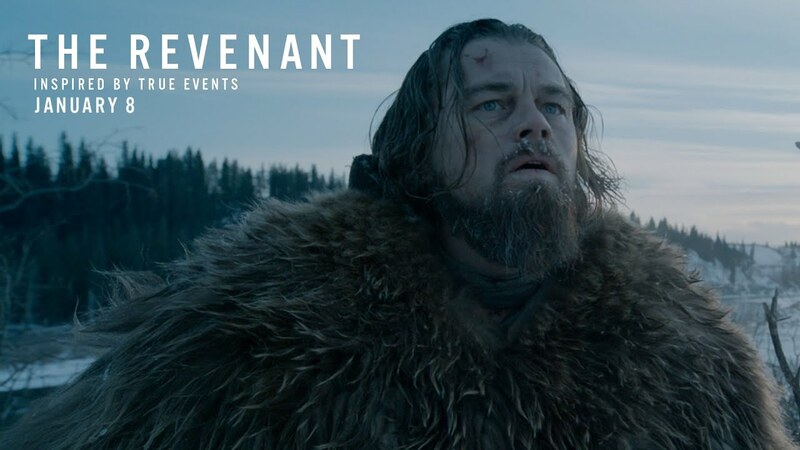 Meanwhile, Leo's Oscar wish fulfillment, The Revenant finished in second place with an estimated $31.8 million. Much like last week, it was Quentin Tarantino's The Hateful Eight that felt the full brunt of The Revenant's success. Both films are competing for the R-rated Oscar conscience audience and The Revenant won the battle easily, knocking The Hateful Eight to 10th place with $3.57 million. Leo's Wilderness Epic, helped dethrone Star Wars with an estimated 31.8 million. For The Four Day Holiday Results: Box Office Mojo MLK Results.